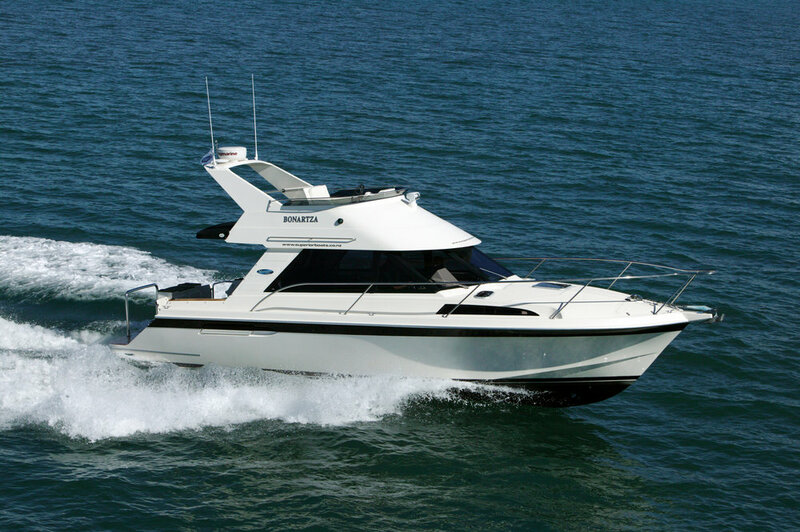 Also available is our Flybridge model. We've substantially updated many features the 1050 in creating the Sport Sedan model that we intend to include in our next build of the Flybridge model, such as seamless curved screens, larger, more modern dash, plus other subtle changes. 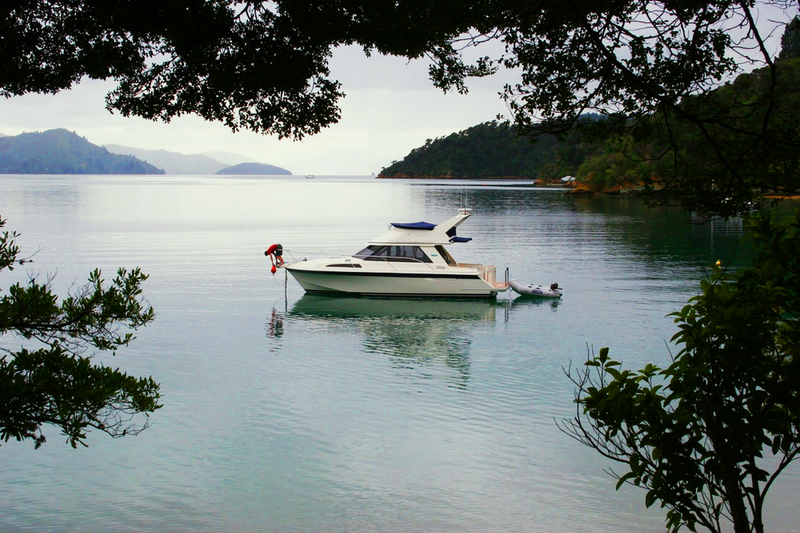 As with all our boats though, we can modify different elements and make your craft to your own requirements. The hull will retain the standard dimensions of the 1050, at 10.5m LOA and a beam of 3.7m. 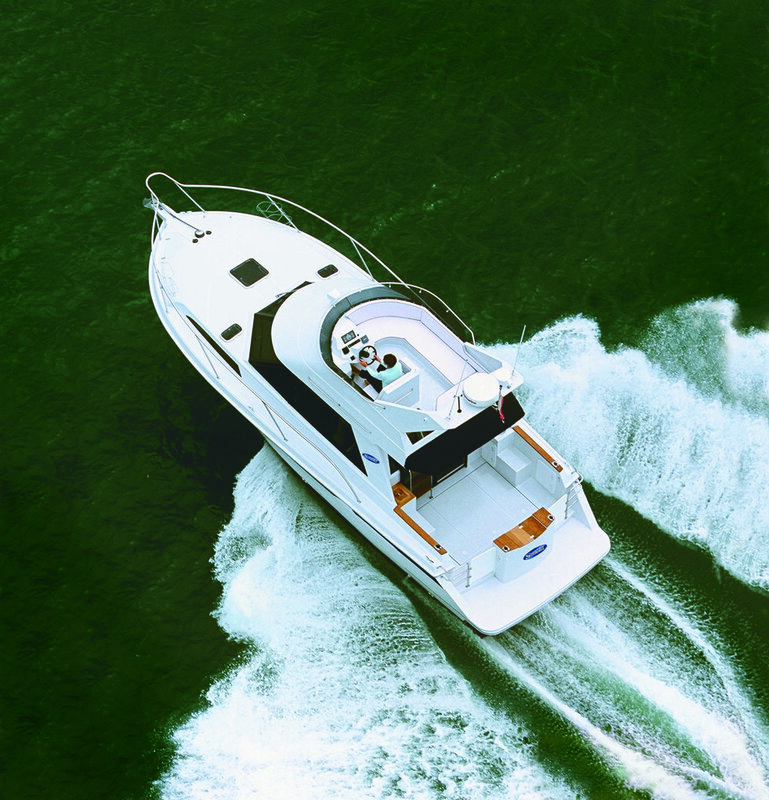 Power options are 330-370hp, which returns a cruising speed of between 18 to 22 knots and a top speed of 28 knots. The most recent Sedan build was fitted with a Yanmar 6LY-370 diesel through a shaft V-drive, attached to a Kanzaki KMH610 drive chain. The most recent Sedan build was fitted with a Yanmar 6LY-370 diesel through a shaft V-drive, attached to a Kanzaki KMH610 drive chain. Of course, the engine and drive options are open to the owner's own specifications. We also offer options regarding the number and size of berths, plus any other features you may wish to change. As pictured above, the owner requested a folding teak dining table.